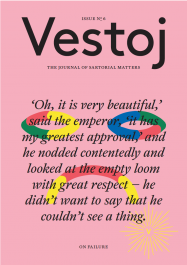 HAVING INVESTIGATED THE PRACTICAL and symbolic relevance of white clothing to various religions or religious movements, this next instalment explores just some of the religious cultures that employ white’s opposite: black meaningfully in their dress. A colour that is just as avidly used by the religiously devout, black communicates an altogether distinct message. 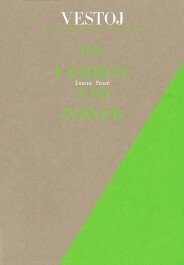 Whereas white is about purity, spirituality and hierarchies of piety, black stands for modesty and simplicity. 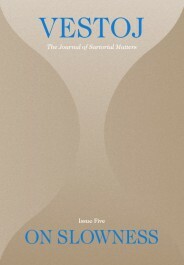 The natural result of the absence of light, its monochromatic use in clothing can elicit an understated humility which downplays the physical, in favour of the spiritual. Those who have visited Williamsburg in New York City, Stamford Hill in London or any other neighbourhood populated by Hasidic Jews, will more than likely have been visually overwhelmed by the number of men in head-to-toe black. 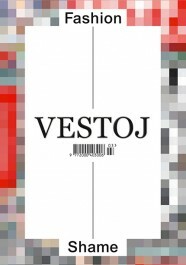 The characteristic colour of male Hasidic Jews since the 15th century, the height of Jewish life in Eastern Europe; not only has black remained standard since, but so have the specific garments. 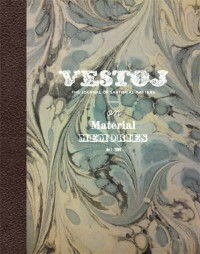 Some historians believe that the preference for black originates from a decree made by rabbis in the 18th century stipulating that colourful shiny kaftans, which were once the standard of dress amongst Eastern European Jewry, should be replaced by subdued black garments to avoid resentment and violence from non-Jews. 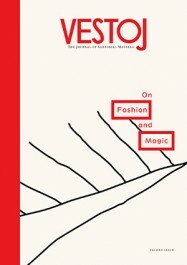 For the Hasidic community of today, black has adopted additional purposes and meanings, representing tradition, modesty and a serious life committed to God. 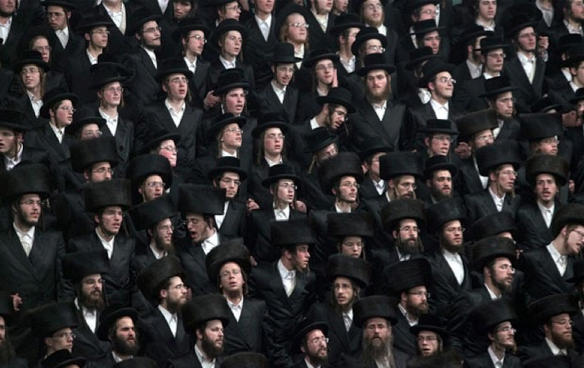 Orthodox Jews gathered for a wedding in Israel, courtesy of The Telegraph. 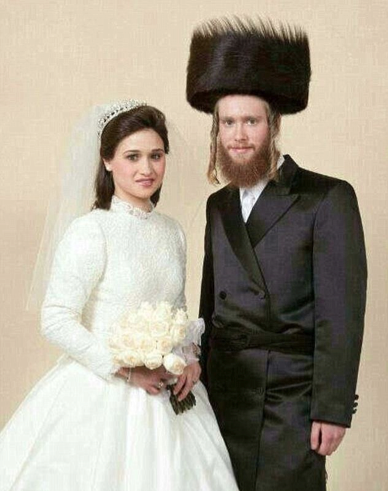 An orthodox couple, courtesy of The Daily Mail. 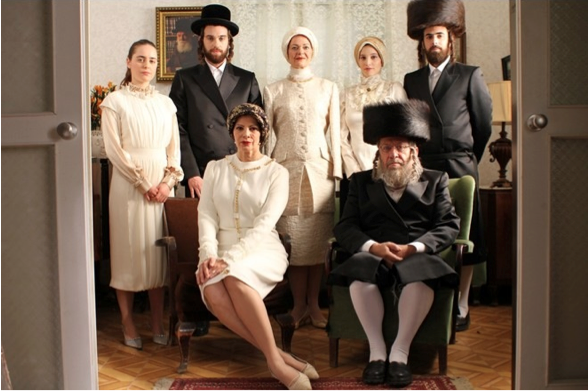 A still from Fill the Void (2012), an Israeli film which tells the story of an Orthodox Hassidic family living in Tel Aviv. Within Eastern Orthodox Christianity, clergy typically elect to wear black cassocks during non-religious functions. 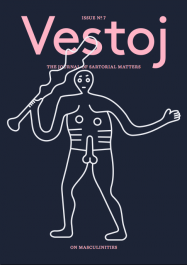 Liturgical garments, on the other hand, are colourful and ornate. 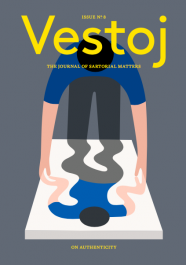 There is a consensus within not just the Eastern Orthodox Church, but other Christian religious bodies as well, that it is preferential for clergy to wear black or dark colours in public secular settings in order to reflect a state of modesty. 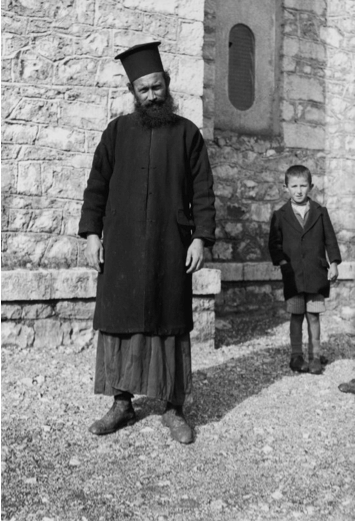 Greek priest dressed in black cassock and cylindrical hat called Kalimavkion. 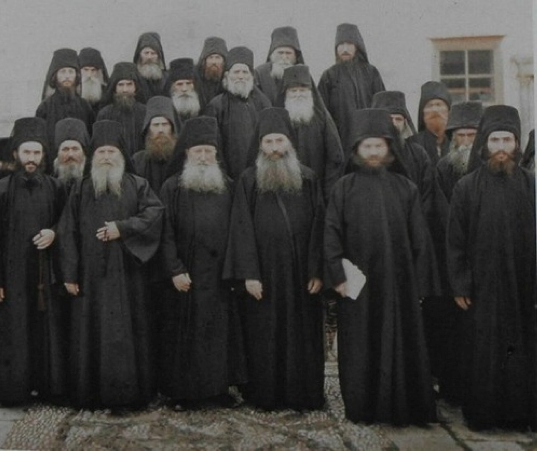 Greek priests, image from Britannica. 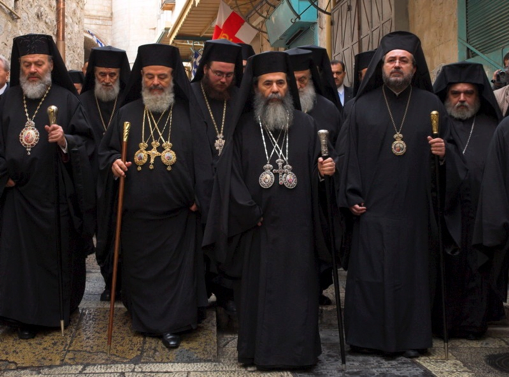 Patriarch and priests on their way to the Holy Sepulcher, Old City, Jerusalem, photograph by Eitan Simanor. 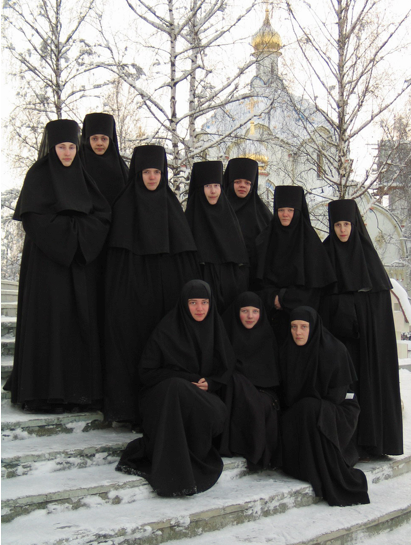 Eastern Orthodox nuns in Minsk, Belarus, image from Russian Orthodox Community in Gloucestershire & Cotswolds. 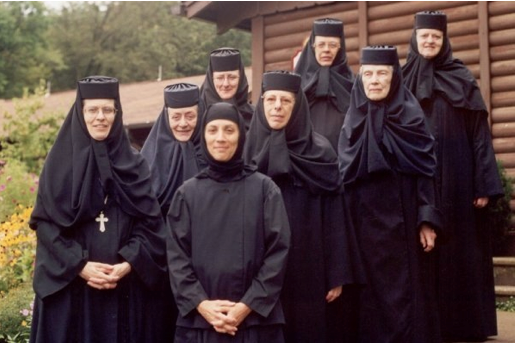 Nuns from the Orthodox Monastery of the Transfiguration in Pennsylvania, courtesy of Orthodox Church in America. The chador and niqab are two items of clothing that belong to the Muslim commandment of hijab, which instructs females beyond the age of puberty to cover their bodies in the presence of adult males beyond their immediate family. 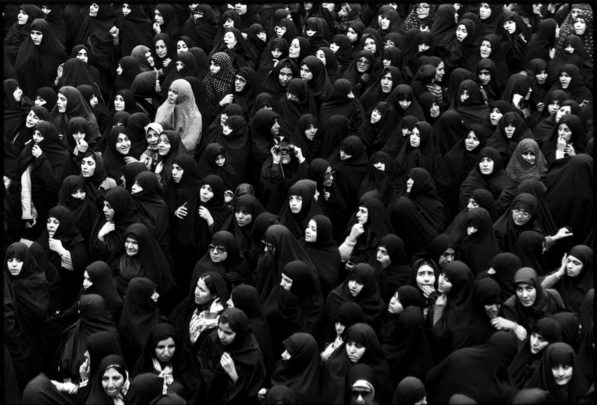 The chador is a full body, cloak-like garment typically worn by Iranian women, while the niqab is a cloth that covers the face, and is worn in Arab counties and other areas with substantial Muslim populations. Because this particular Quranic requirement is linked directly to modesty, chadors and niqabs are typically black, or other dark colours. Iranian women dressed in chadors, Tehran, 1979, photo by David Burnett. 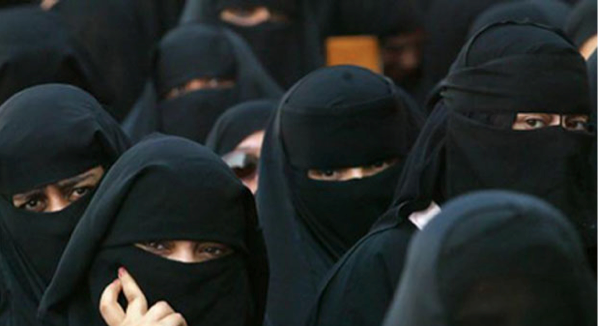 French women in niqab, image courtesy of Hizb ut-Tahrir, Britain. 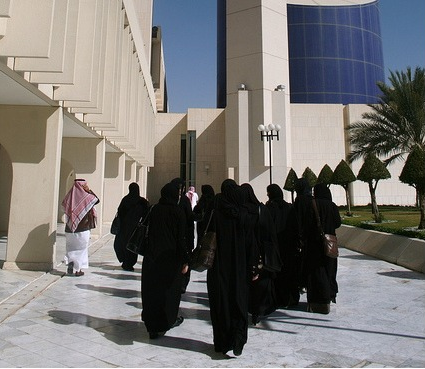 Saudi Women in Burkas, photograph by Laurel McCormack. 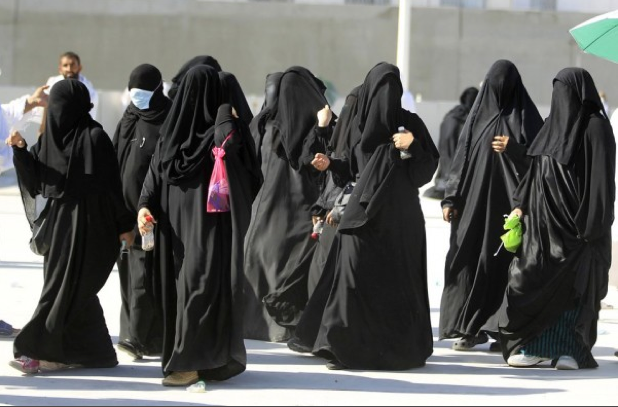 Women in Burkas, in Mina near the Saudi holy city of Mecca, Saudi Arabia in 2011.